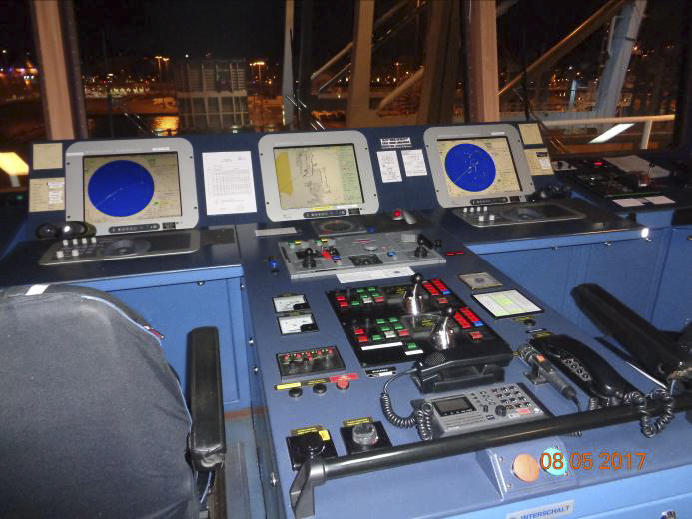 The Gibraltar Strait Surveyors team is also trained to perform On-Off Hire conditions. 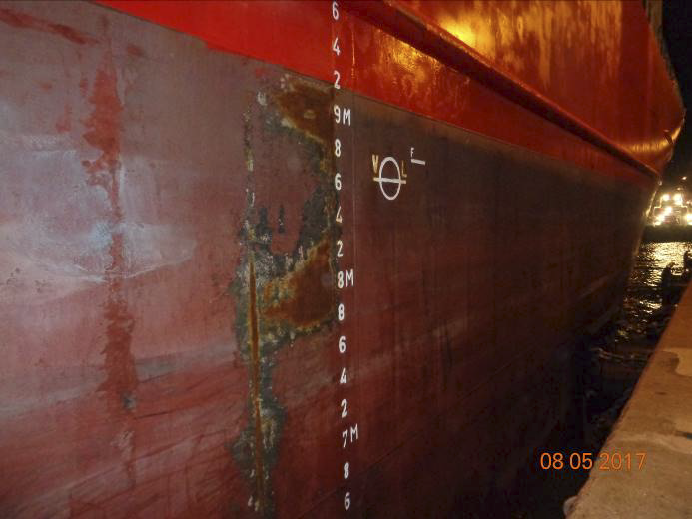 On the one hand, we carry out the inspection followed by a bunker survey to determine the quantity of Fuel and Diesel (both high sulphur and low sulfur) remaining on board at the time of delivery or re-delivery from a shipowner to a charterer (On-Off Hire) and issuing the corresponding certificate (On-Off Hire & ROB Survey Certificates). 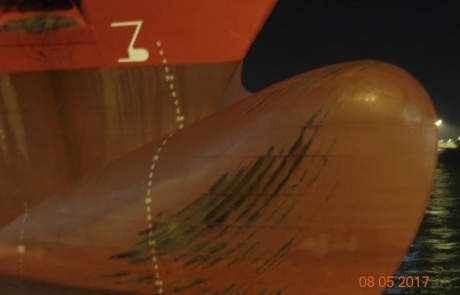 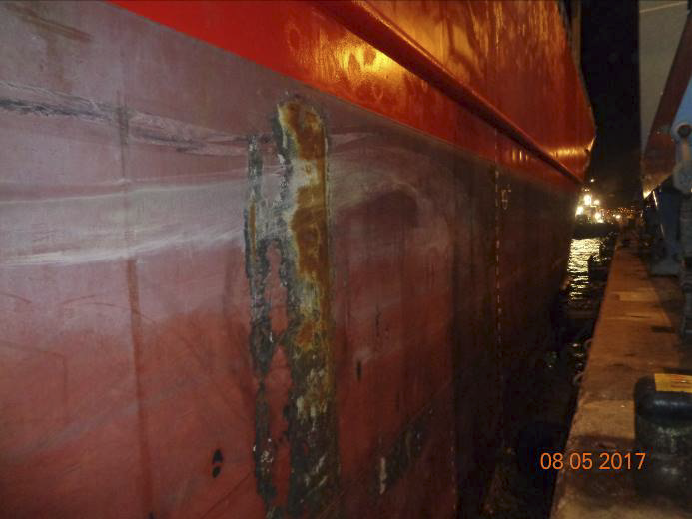 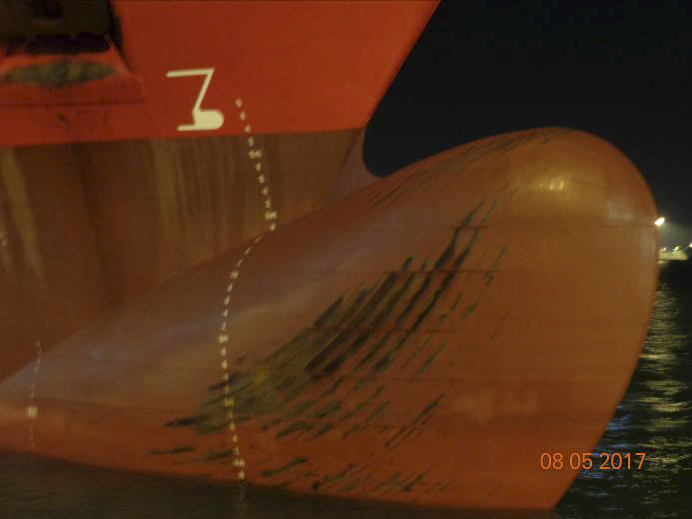 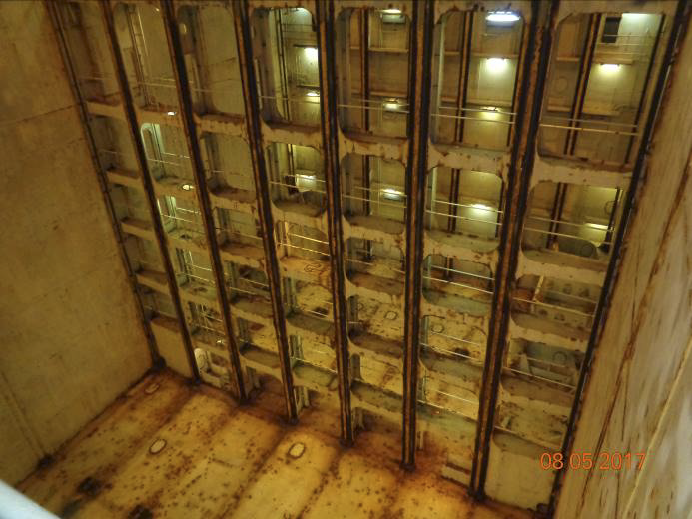 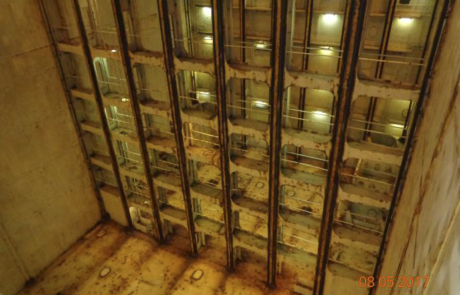 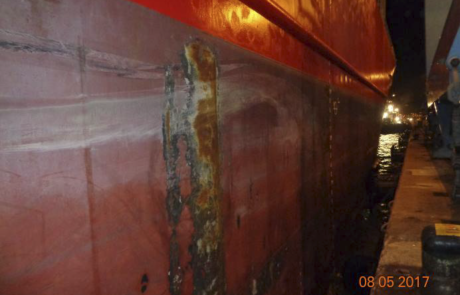 On the other hand, a general condition of the ship is made focusing mainly on cargo spaces, holds, hatch cover, cranes verifying if there are damage, which would be claimed by the shipowner (Stevedore Damage Report). 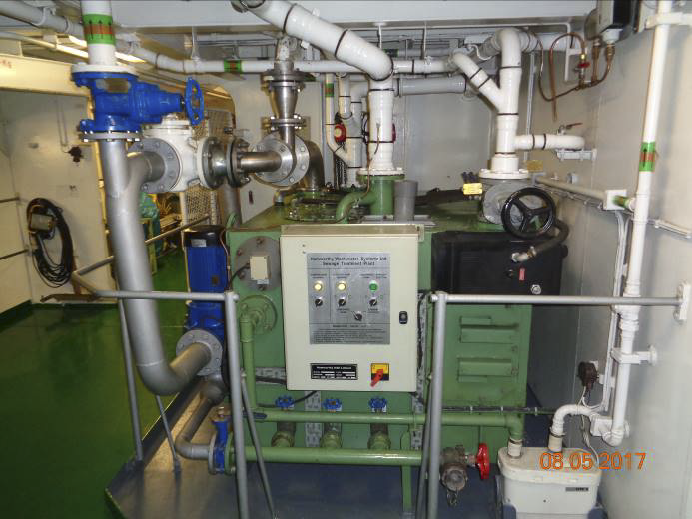 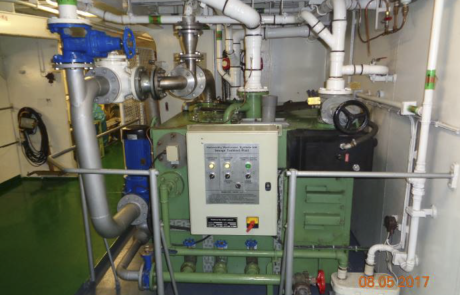 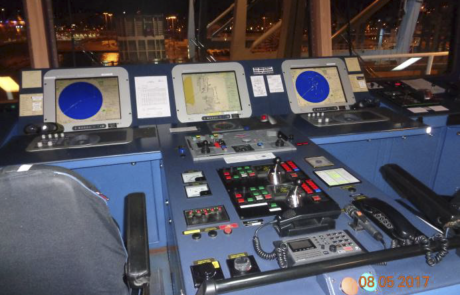 In addition, a general condition of other areas of the ship, such as bridge equipment, engine room, life-saving equipment, fire-fighting equipment, radio communications station, main deck, maintenance of common areas, kitchen and provisions, must be carried out. 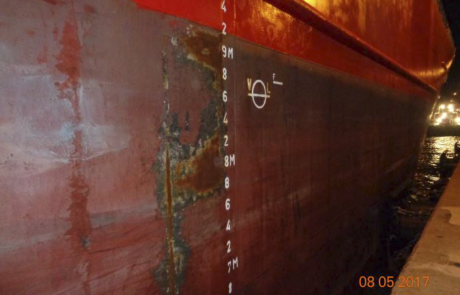 In addition, the surveyor must verify that the ship´s certificates are valid.